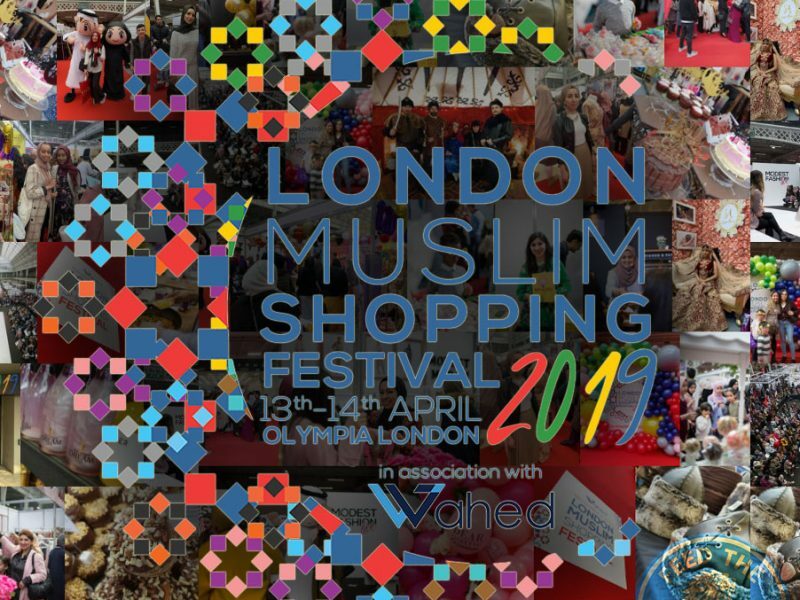 The London Halal Food Festival (LHFF) continues to lead the way in Halal food festivals, putting on another well coordinated and managed food extravaganza. 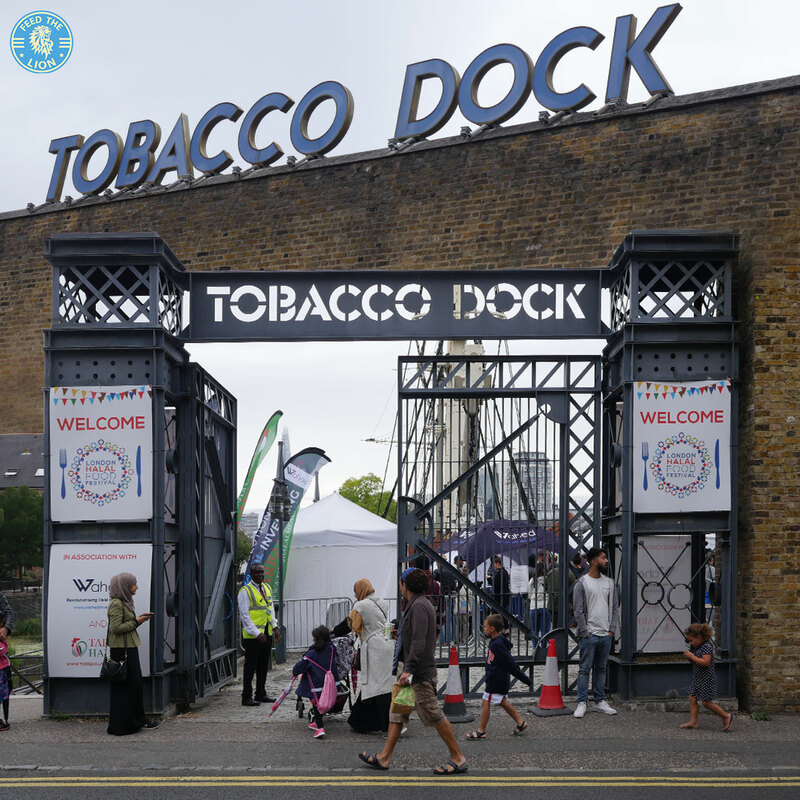 Located at the iconic Tobacco Dock in East London, the festival presented and celebrated the very best of Halal produce. 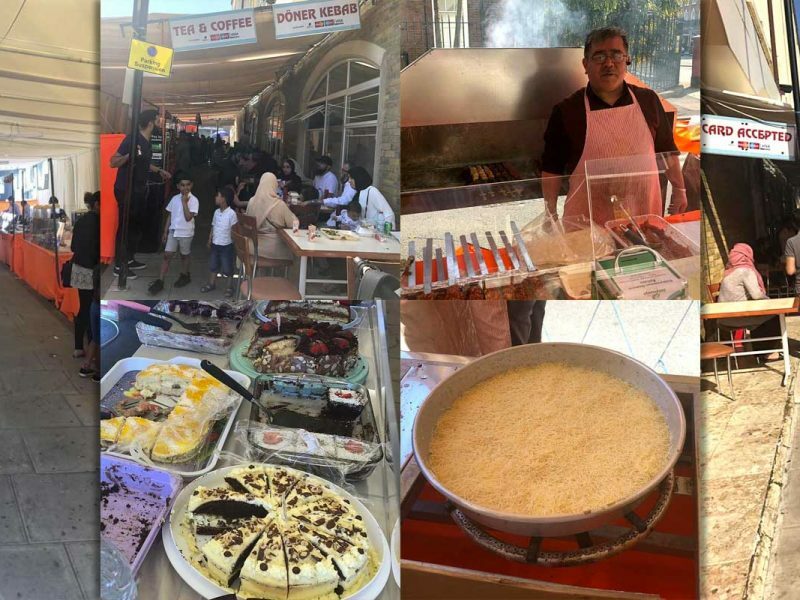 Some of the country’s leading restaurants and brands represented the diversity of Halal, with cuisines from all over the world. Once again, FtL brings you the most comprehensive coverage of #LHFF for those who weren’t able to make it this year. Let’s start with the best thing we had on the day: Chai Naasto’s LHFF exclusive – the Chicken Teppanyki Burger – chock-a-block full of flavour, and a burger that surprised the hell out of us. It may not look like much, but this @londonhalalfoodfestival exclusive chicken teppanyki burger was the business. What made it was the amazing bbq flavour sauce topped with a generous portion of chicken. The pièce de résistance was the red chilli sauce added to the side as an option. 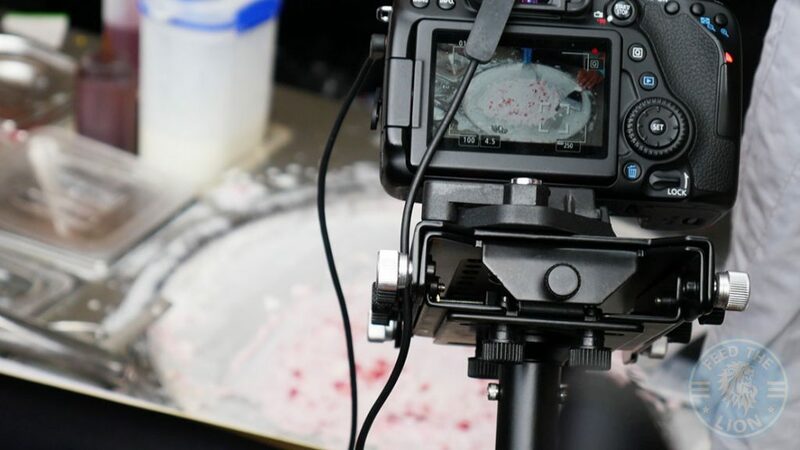 The brioche bun had absorbed a lot of the sauce making this one messy burger. We only hope they add this beauty to the @chai_naasto restaurant menu in the near future. 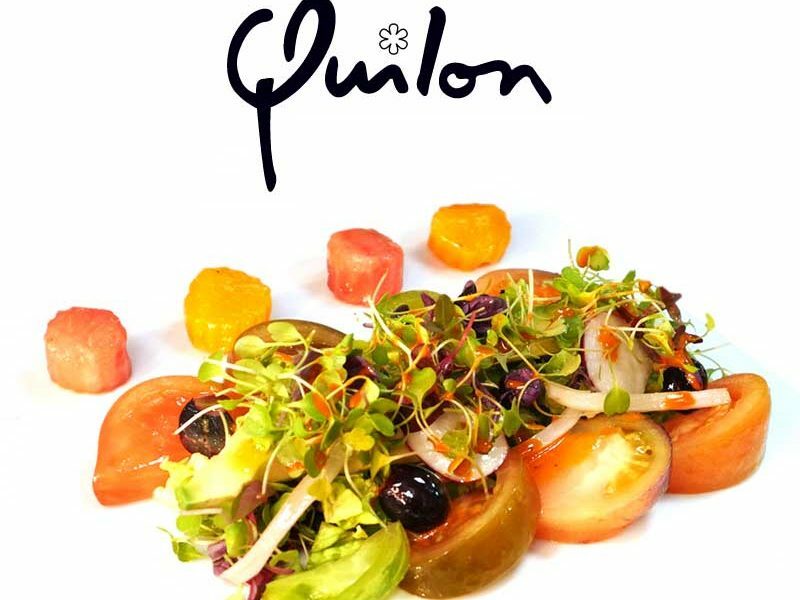 Food festivals should be about exclusives, otherwise what's the incentive to eat the food that you can get at the restaurant. 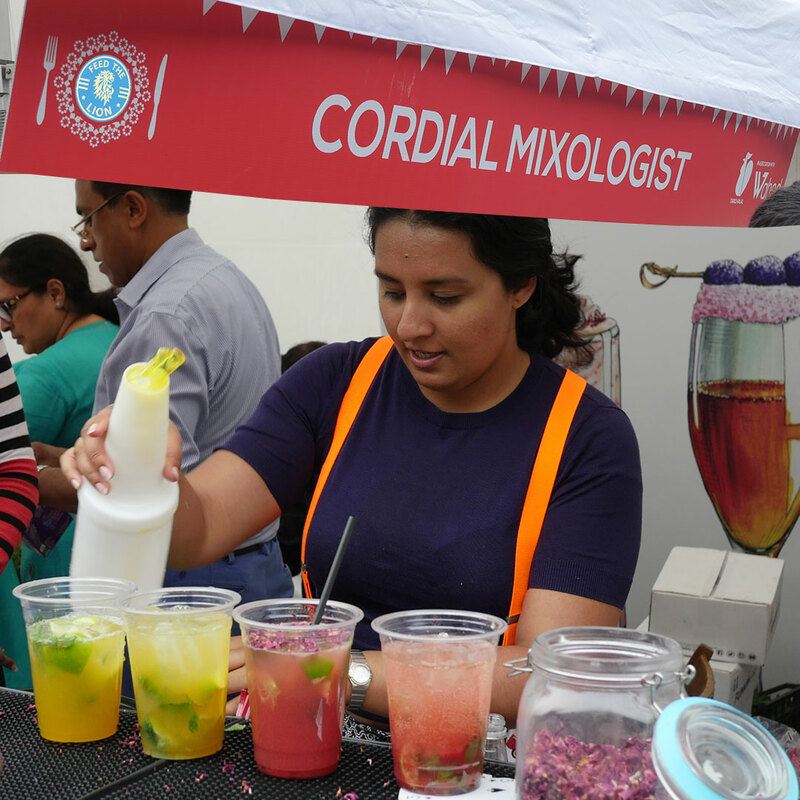 To wash things down, what could be better than a freshly made beverage by Cordial Mixologist. 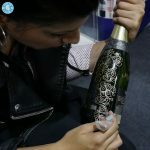 There was then the interesting collaboration between Bespoke Henna and Azanti non-alcoholic wines. 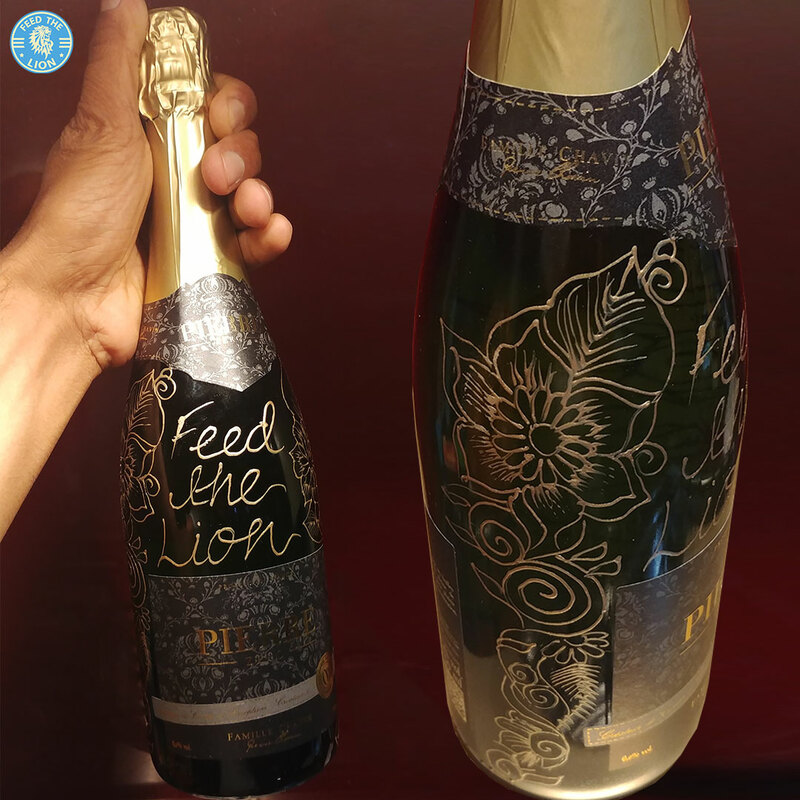 The owner of the former kindly showed off her artistic talents by producing an FtL-inspired design over the front of one of the latter’s Pierre Zero collections. 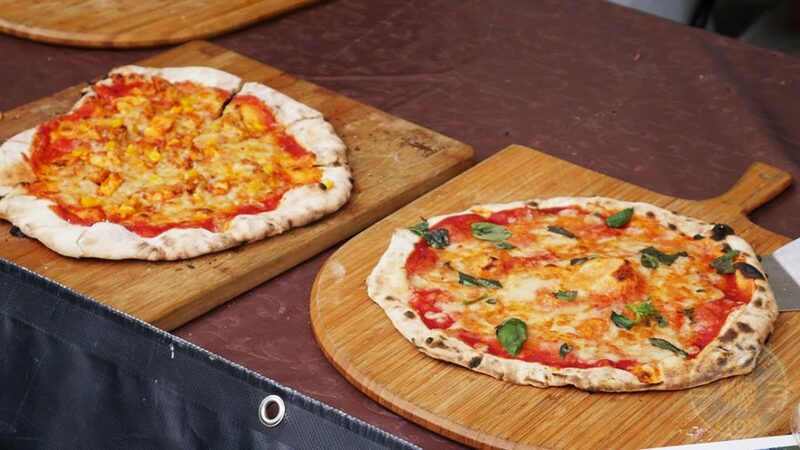 In fact, Azanti’s stall appeared to be a busy one right throughout the day. 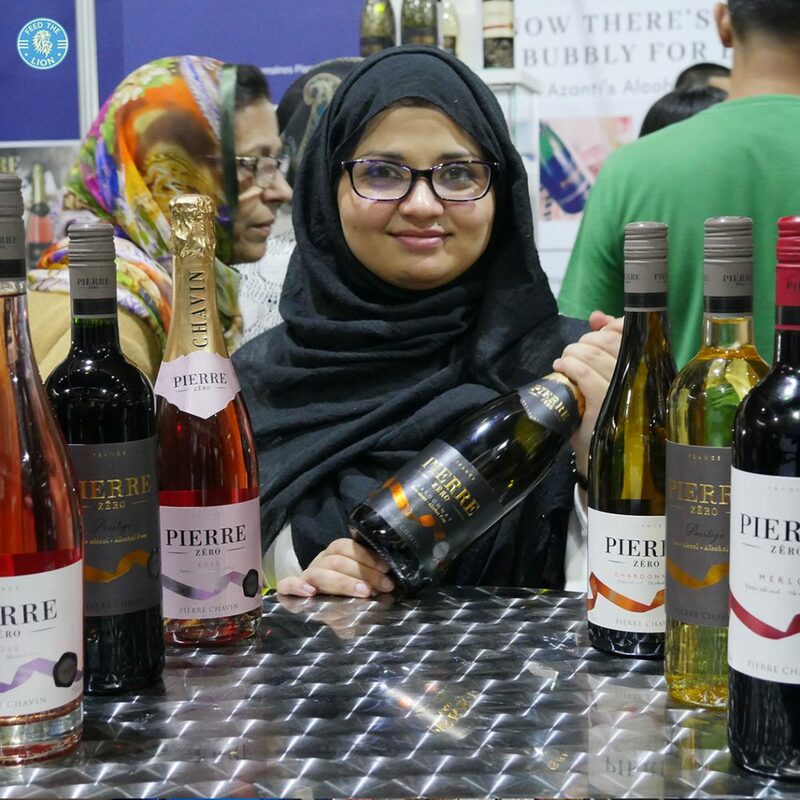 They offer a diverse range of wines that have all been certified Halal. 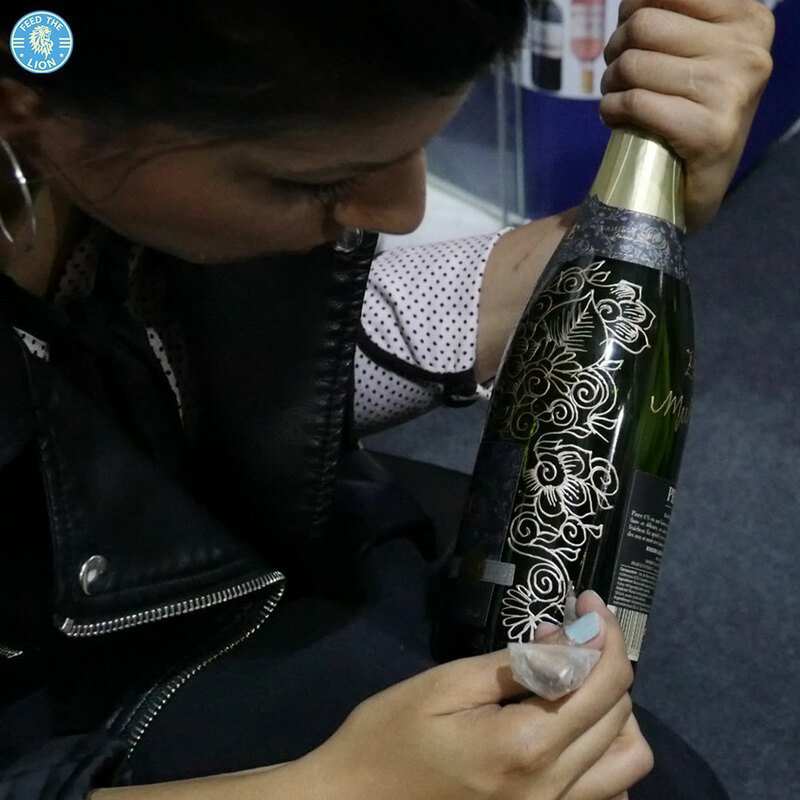 Azanti also took the opportunity of showcasing their new range of smartly packaged wines at this year’s event. 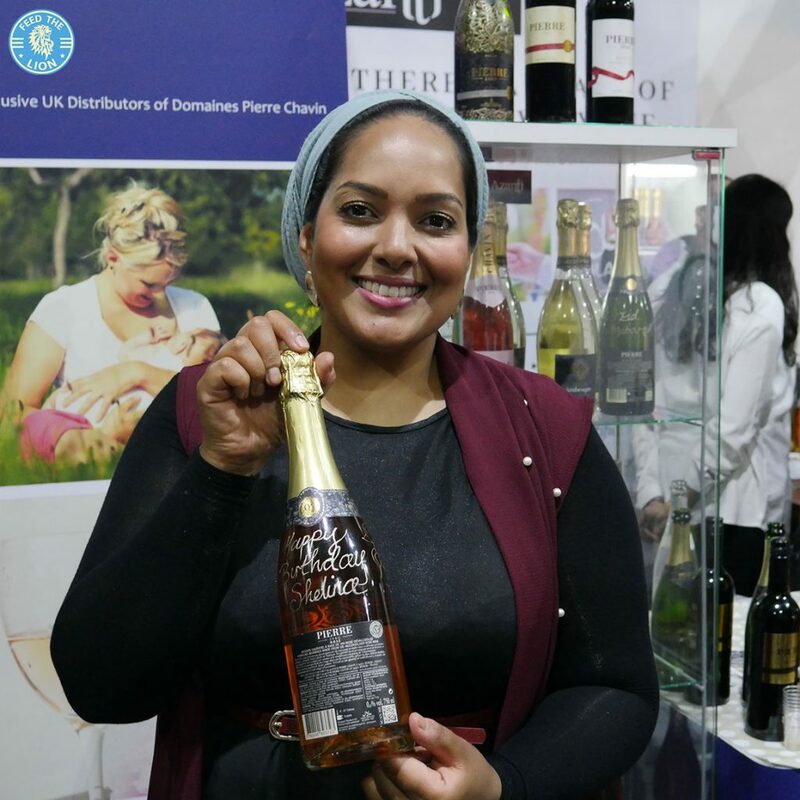 Former Masterchef winner, Shelina Permaloo again graced us with her presence, though this time debuting at LHFF as a food vendor. 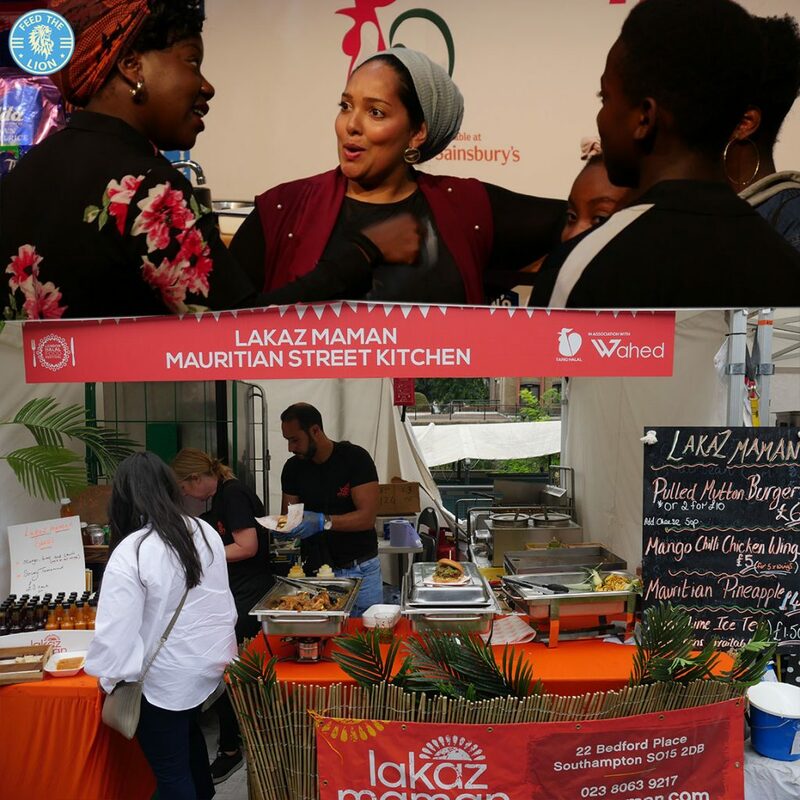 As you can imagine, her stall was a popular one, with people seeking after the exotic flavours of her Mauritian street food. 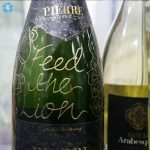 And we know what she’ll be cracking open in a hurry on her birthday this coming weekend on the 25th! 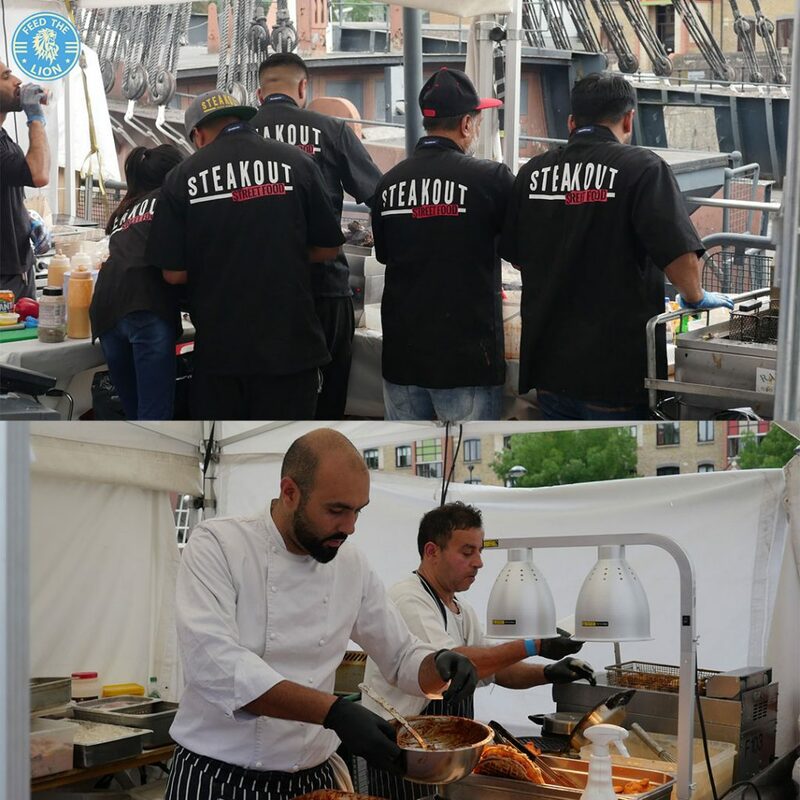 As for the rest, then here’s a small snippet of what made this year’s event another memorable one, starting with these delicious gourmet hot dogs by The German Sausage Co.
Steak specialists, Steakout and HS&Co, were heads-down busly doing what they do best. 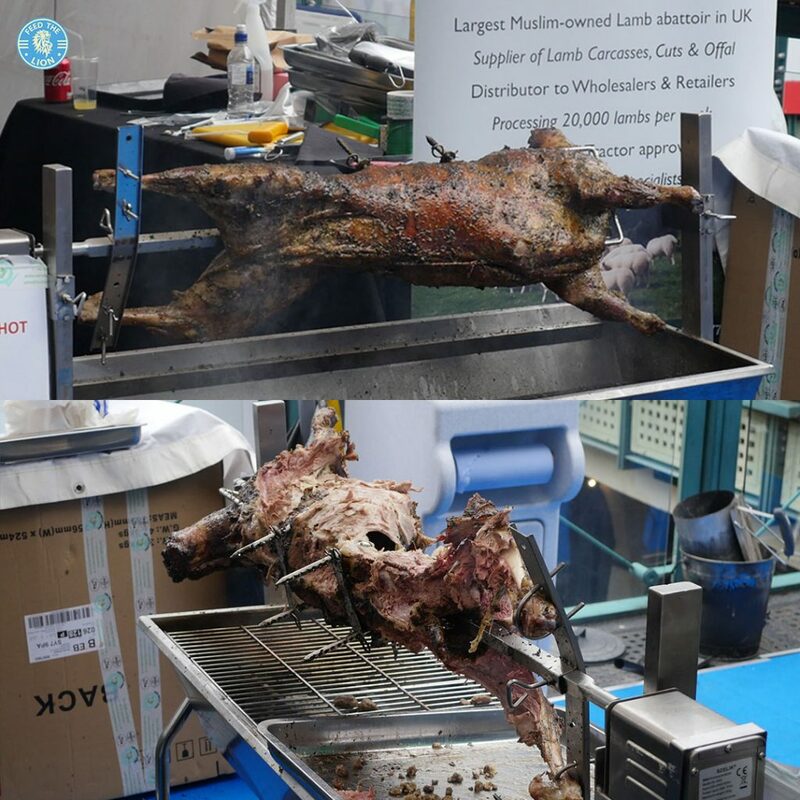 As you can imagine, this marinated rotisserie lamb didn’t last very long! 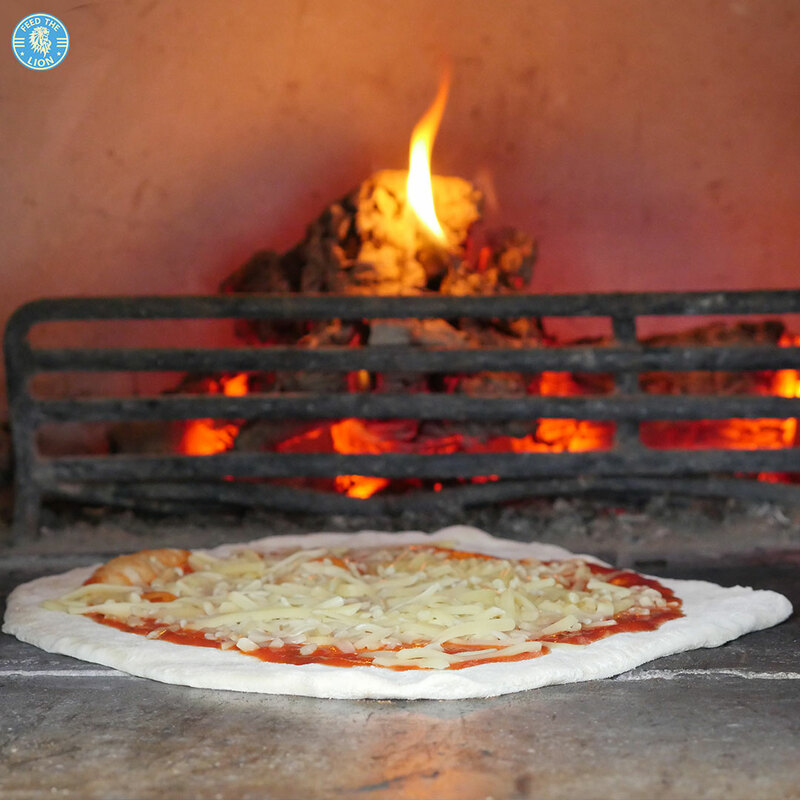 Authentic woodfired Italian pizzas were made throughout the day. 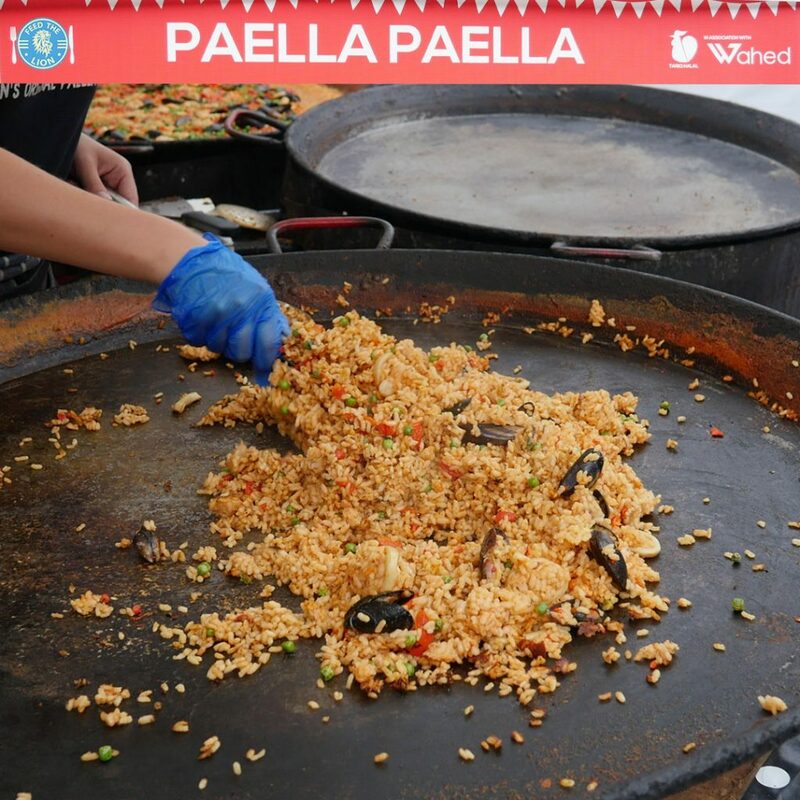 This was a first time for us at LHFF – the fragrance of Paella Paella filling the air. 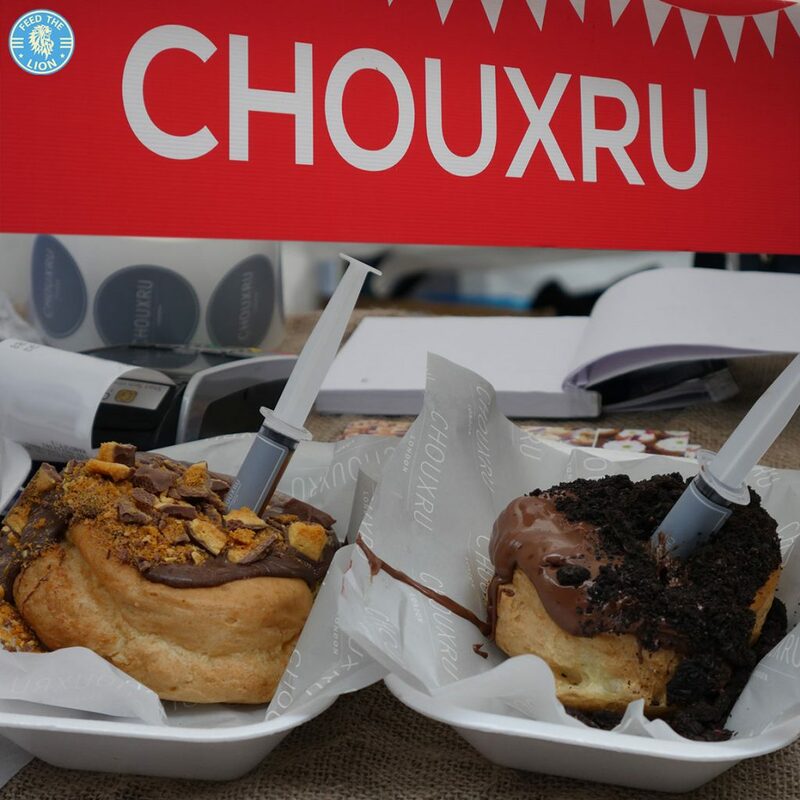 And for dessert, there were these decadent, chocolate-filled buns by Chouxru. 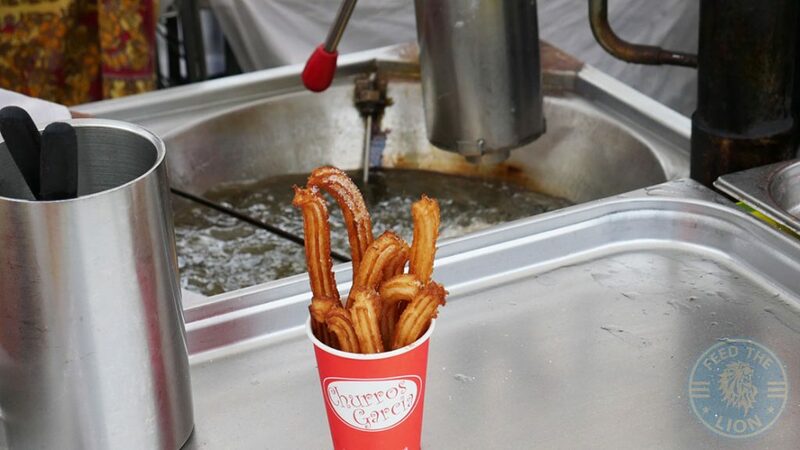 Otherwise, Churros Garcia were available with their warm, crispy finger-desserts. 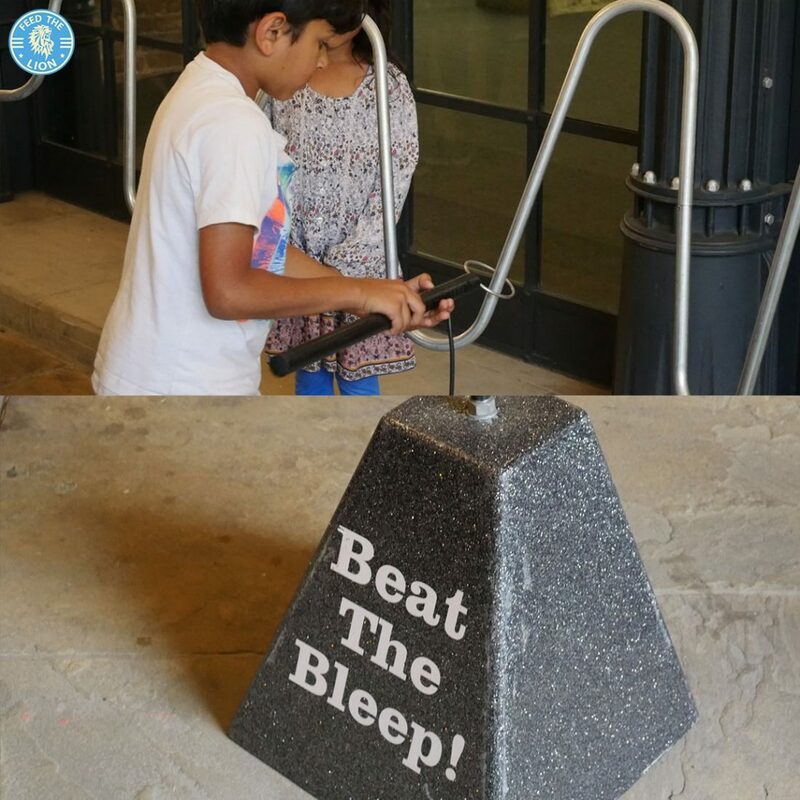 Arguably the most important section for some would probably be the all-important Kid’s Zone for that inevitable drop-off! See you all next year, insha’Allah!